This mid-September festival is a one-day event about America’s favorite fruit. It’s a beautiful time to visit the Colonies and you’ll find apple treats, apple gifts, and apple desserts at many of the businesses. Of course, a local orchard will be on hand to sell you fresh apples to take home. 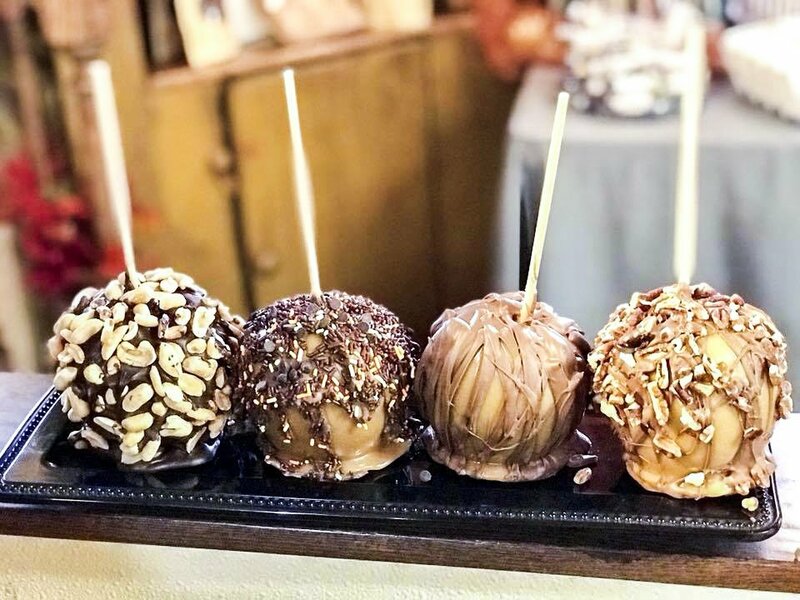 Take the Apfelfest Sampling Stroll and visit a variety of businesses that will all have something apple for you to sample, then when you’ve finished turn in your brochure and be entered into a drawing for a $100 gift certificate. A highlight of Apfelfest is the Amana Meat Shop’s Apple Gouda Brats. You can purchase some to take home or head to the brewery where they’ll be on the grill. Wash them down with a little Millstream beer or root beer and listen to the music. What a great fall day. Several of our restaurants feature apple dishes from a Honey Apple Pork Loin to and Apple Pizza. The most popular apple item on the menu has to be a great piece of German style apple strudel. Take a bite of this and you’ll think you’re in Munich. Not a bad idea with Oktoberfest just a few weeks away. 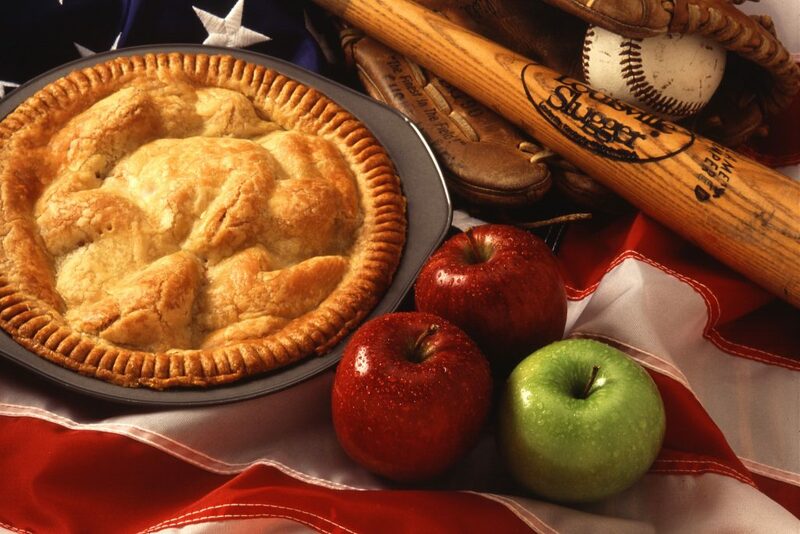 Looking for an All-American treat? 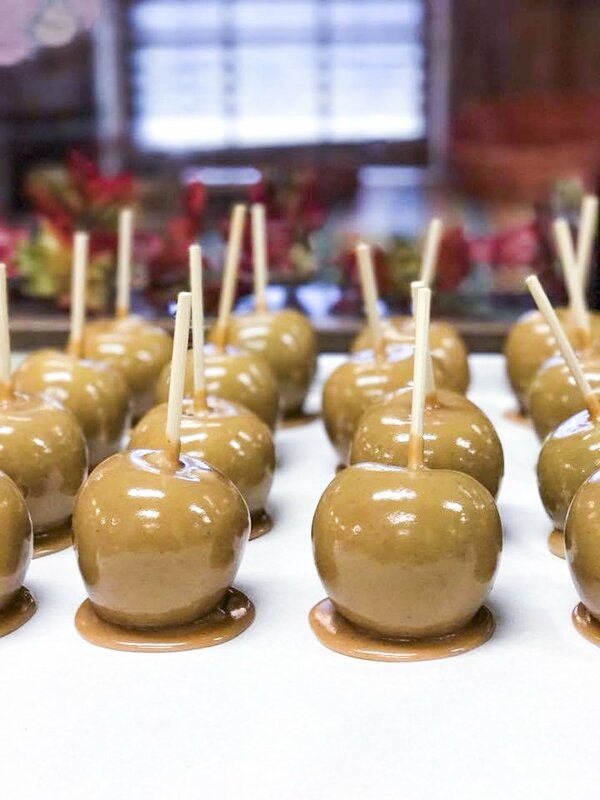 How about a crisp caramel apple? Who doesn’t love that? It’s an American Classic and the Chocolate Haus is just one place you’ll find that treat and they hand dip them every day. Picture a beautiful fall day, a picturesque village, and apple treats in every shop. That’s Apfelfest in the Amana Colonies.